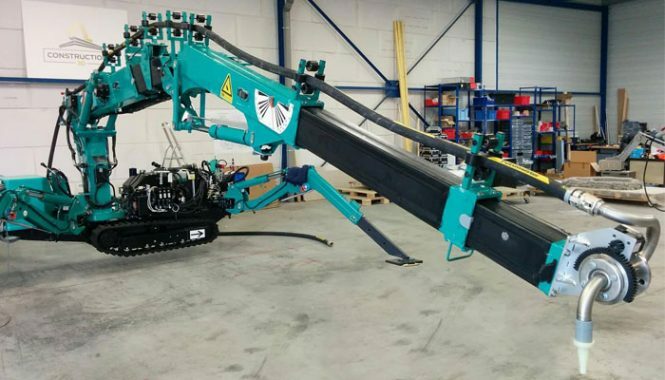 The idea of 3D printing of structures, although still novel to many, is striding its way towards the root of the construction industry. Today, 3D printers are being developed to process all kind of construction materials and are being tested and tinkered with every day for refinement. Just the thought of an immense reduction in the project span and cost with the use of 3D printing technology has been keeping everyone on their toes. 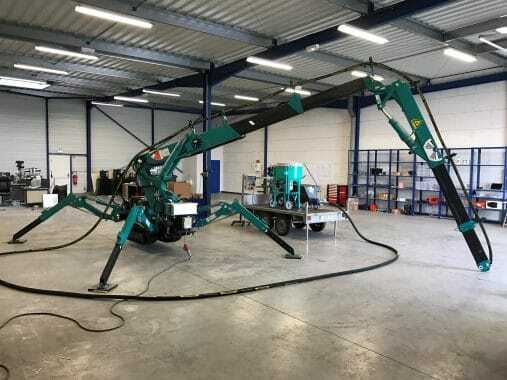 3D printing, also known as additive manufacturing or contour crafting, holds great potential in the industry when compared with the conventional methods of construction. The printing process, to explain in the simplest terms, involves the feeding of relevant data like maps, plans, blueprints and dimensions in an orderly and predefined way to an automated machine which in turn produces a precise physical output. 3D printing uses the SLA or stereolithography process which means the creation of a product is done in a layer-by-layer fashion. 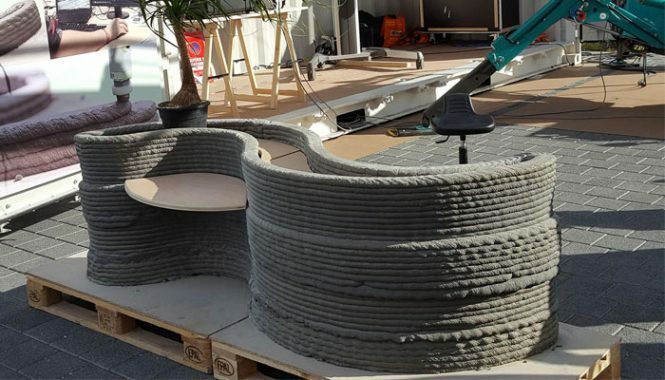 Building elements like walls, beams and vertical support structures can be 3D printed right at the site whereas the other elements like doors and windows, electrical and plumbing systems are to be installed with the help of conventional methods. A blueprint is prepared with the help of CAD software with all the necessary details in it. Since this is going to be the final design and the output would be based on this, precision of details is pivotal. The CAD file prepared is then converted into the “.stl”(standard tesselation language) extension which is compatible with the printer. The extension was first used in stereolithography in the year 1987. The orientation of the design and the printer is adjusted just as we do when using a 2D printer. Once set up, the cartridges are filled up with the requisite powders and binders for the production of the structure. The printer, when given the command, would start creating the product, gradually building up the structure one microscopic layer at a time. The thickness of the paste extruded by the nozzle can be varied depending on the structure being printed. A typical layer is around 0.1mm in thickness. While the machine is laying the paste, no intrusion is required; the printer will simply keep on layering the levels until the job has reached fruition. Periodic checks are all that are required to ensure everything is alright. The time period required for the completion of a job can range from several hours to days, depending on the size and complexity of the structure. While construction through conventional methods can take months and years to complete a piece of work, 3D printing can wrap up the same piece of work within days. Since 3D printing is an additive method, the material is added to create the final product contrary to the manufacturing processes such as CNC machining which are subtractive and leave out a lot of scrap and wastage. 3D printing provides a great scope for innovation and creativity for the users. Intricate designs and curves which otherwise unimaginable can be built using this technique.